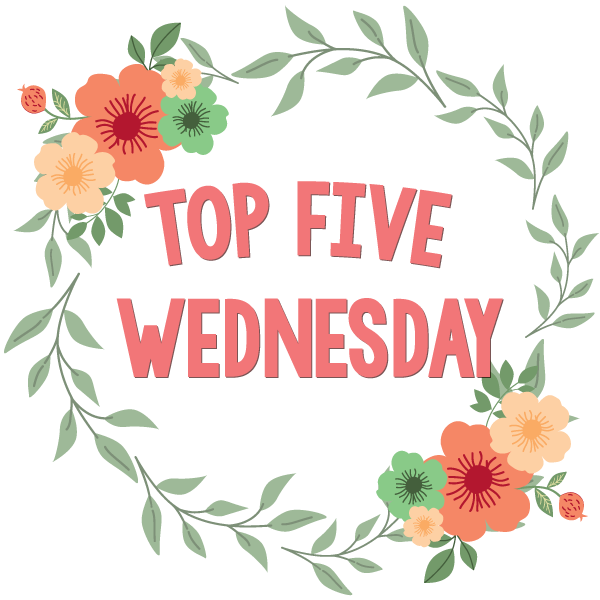 Top 5 Wednesday was created by Lainey at gingerreadslainey on YouTube. I’m so excited because this week’s topic is Top Halloween Reads/Recommendations and if you know me you know that I love Halloween and I love scary/creepy reads. Heart-Shaped Box is a little bit on the tame side of horror but still a really good read. If you like horror but not into gore and stuff like that, I recommend this book. I had a good time reading Heart-Shaped Box and I’ve even reread it. I didn’t really find The Dead Girls of Hysteria Hall very scary, just a little creepy so it’s a great read if you don’t like scary books but still want a October themed book. I was very impressed with this book and how incredibly entertaining that I found it. Fiendish is such a lovely, eerie, strange, and beautiful book. I’m completely blown away by how great it is. The writing is beautiful, the characters are lovely, and plot is eerie, and everything else is beautiful. This book is insane. Granted, the first half might be a little slow but the last half in crazy and super scary. I’ve read this book twice and I’ve been terrified by the last half of this book both times. The characters are odd and strange and the writing style is out of this world. It has a really interesting, classic style about it. I seriously recommend this book. It’s weird, creepy, and beautiful.